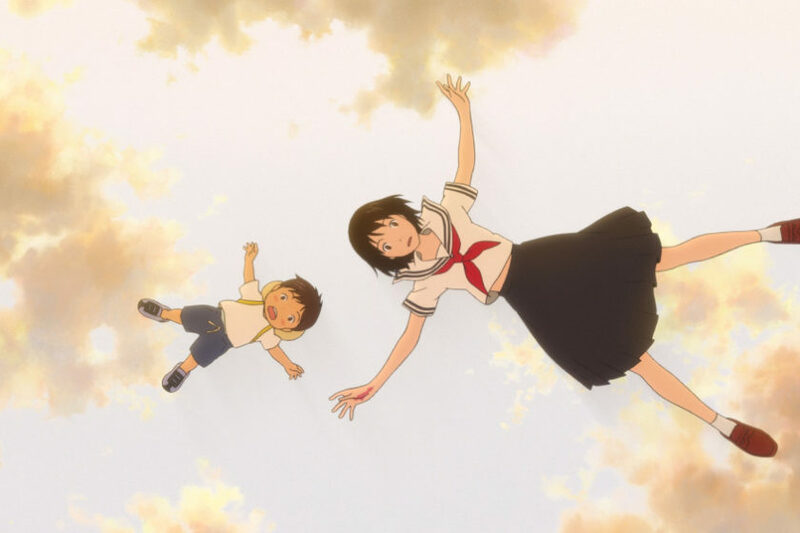 We’ve written about the announced English dub for Mamoru Hosoda’s Mirai sometime ago. Just yesterday, GKIDS released the first English dub clip for the film, depicting the main character Kun meeting with a girl who likes to make a mess. Take a look! GKIDS also streamed another video showing Hosoda drawing an image of Kun, along with the titular character Mirai, while discussing the film. While you’re at it, why not look at the article we wrote about Mamoru Hosoda himself? You just might learn a new piece of trivia or two! Previous Post:Sailor Moon Stage Play is Coming to USA!